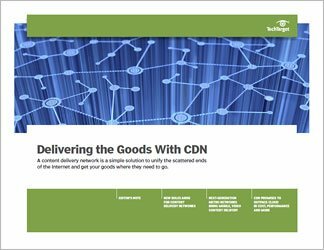 Content delivery networks, or CDNs, have been available since the '90s but have evolved to improve access to Internet-based video, business-critical applications and online transactions for customers using any kind of device. While CDNs still provide content distribution, aggregation and management, next-generation CDNs now offer critical capabilities like content optimization, improved security, CDN analytics, monitoring, digital rights management and video streaming. The CDN market is predicted to grow dramatically. 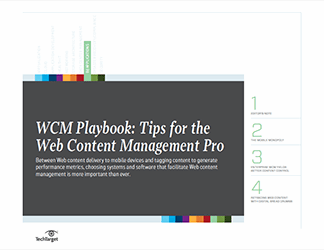 This three-part guide explains the technology's growing importance and how enterprises can benefit from its use. 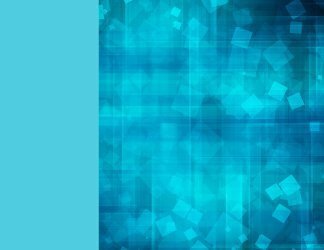 We look at the traditional uses of CDNs, the new missions CDN providers are taking on, and we compare its capabilities with traditional cloud services. 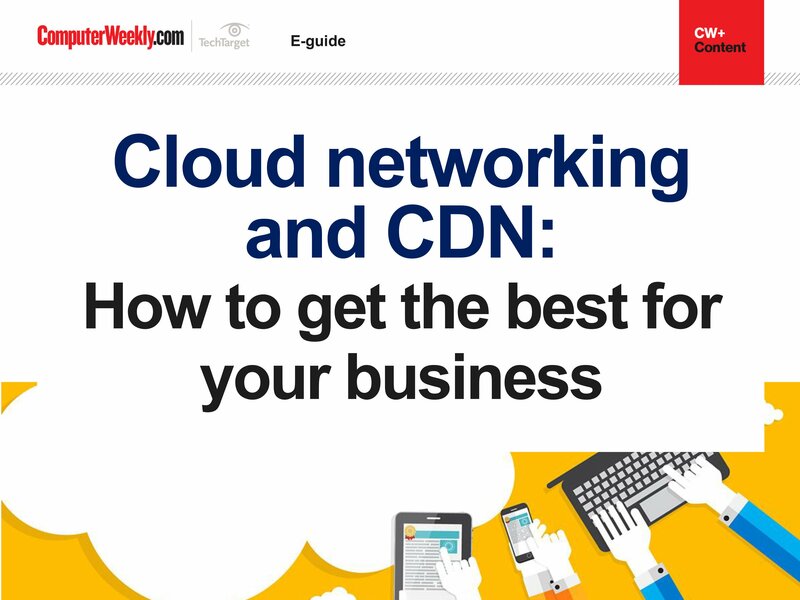 Understanding how CDN works with emerging technologies like software-defined networking and network functions virtualization is also important for networking professionals, especially when it comes to making multimedia content available via mobile connections. 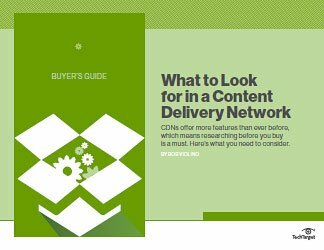 This is vital information for network pros, whether they've yet to embrace content delivery networks or need to understand the latest capabilities.